How do I invite people to join Jiminny? 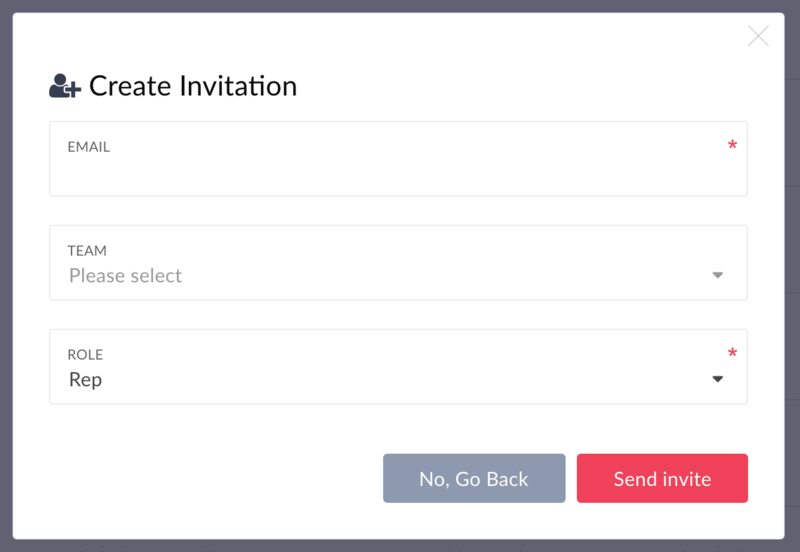 When you click Send Invite, they will receive an email link to join. This link expires in one week. If they miss it you can always re-send by clicking the button on the Manage > Members > Invitations tab.